All of us who watch television just a little know that the programs are saturated with references to beer, wine and all kinds of strong drink. Subtly implied is the idea that it is the “in” thing. The idea is that if you are young, happy and successful, drinking alcoholic beverages is the thing to do. We know that is not the entire picture or story of drinking strong drink. 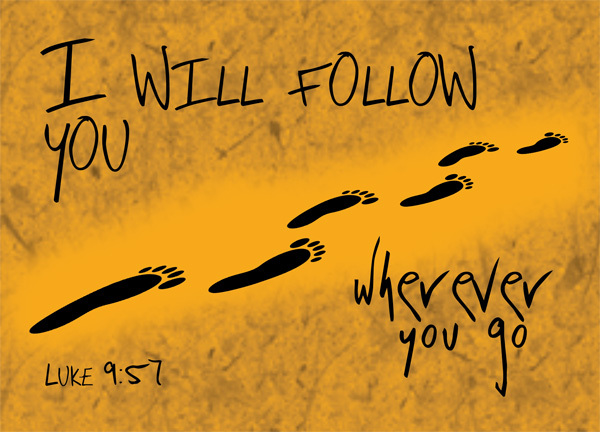 “I will follow you wherever you go” (Luke 9:57). There is a class of people whom we call materialists that deny that man has an immortal soul. 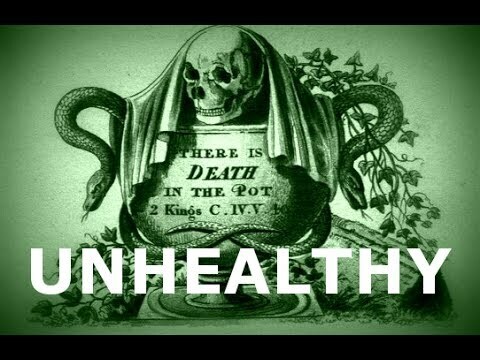 When the Bible says that God “created man out of the dust of the earth, and breathed into his nostrils the breath of life,” they take that to mean that man is just body, bone, blood and breath, and that when man dies he ceases to exist. 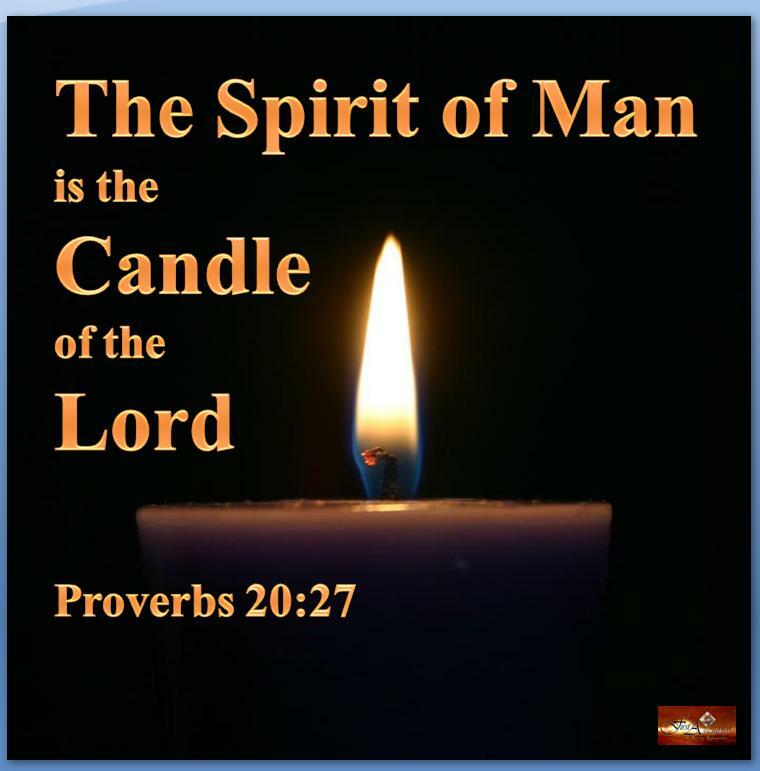 I do not believe that, but I do believe just the opposite, that man has an immoral soul or spirit that dwells in this house or tabernacle of clay. A hundred years from now when most of us will be dead in the body we will still be alive in another world. 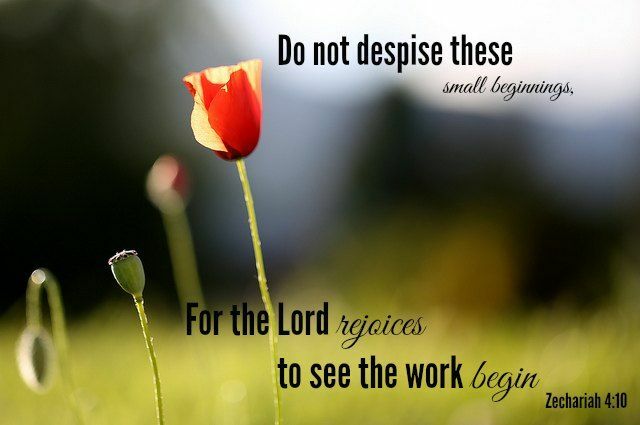 “For who has despised the day of small things” (Zechariah 4:10)? We have one of the apostles’ sermon recorded—the apostle Peter. Near the end of his sermon the audience cried out, “Men and brethren, what shall we do?” His answer was, “Repent and be baptized every one of you in the name of Jesus Christ for the remission of sins and you shall receive the gift of the Holy Spirit” (Acts 2:38). The Bible declares, “Then they that gladly received his word were baptized: and the same day there were added unto them about three thousand souls” (Acts 2:41). 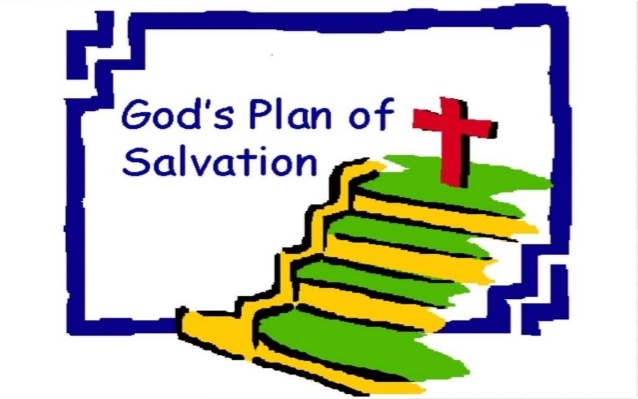 And in the last verse of that chapter, the Bible says, “And the Lord added to the church daily such as were being saved” (Acts 2:47). 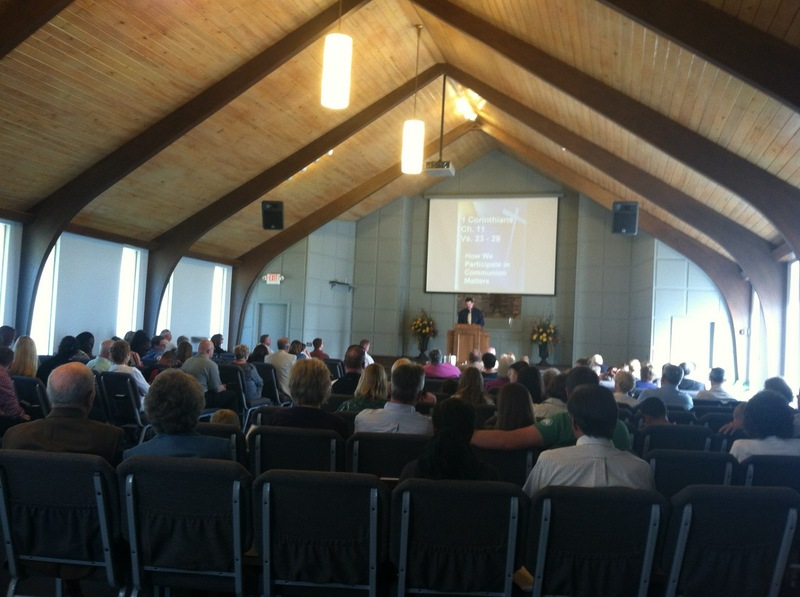 Jesus said “I will build my church” and one year later the church is spoken of as being in existence. 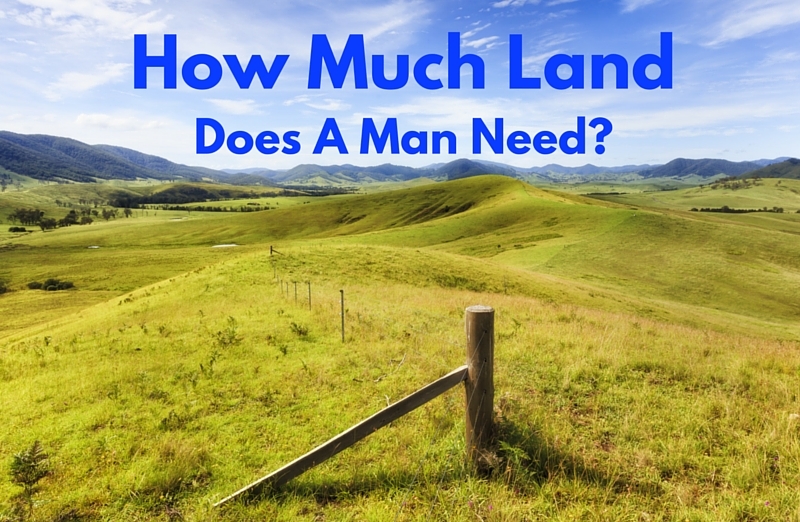 I’m sure that all of us have heard the old saying, “The grass is always greener on the other side of the fence,” or the saying that is similar to that, “All that glitters is not gold.” How much land does a man really need? You might say, “Well, I don’t really know. How much land does a man really need?” That’s what we are going to attempt to answer in the course of our lesson.